Ecoplus Ceiling and Wall Plasterboard Suspension Grid is a versatile concealed grid system providing various options to achieve a flush building board ceiling. It eliminates joint movement and nail popping associated with timber. 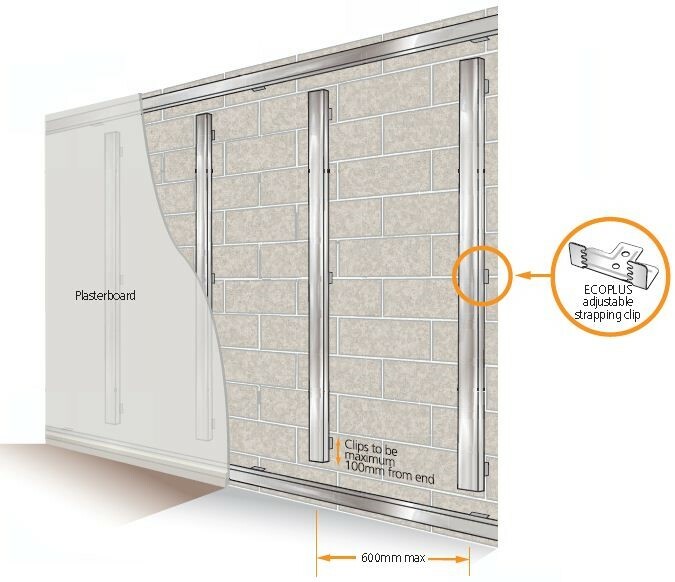 Plasterboard Suspension Grid can also be utilised as a masonry wall batten system with the range of available components allowing for variable spanning and spacing options. Ceiling and Wall Plasterboard Grid is a high quality, performance tested system meeting the requirements of all relevant NZ /AUS building codes and is used in a number of Ryman Healthcare facilities throughout New Zealand.